Jerusalem (AFP) - Prime Minister Benjamin Netanyahu, who is campaigning for re-election, vowed Sunday to freeze money transfers by Israel to the Palestinian Authority after a deadly Palestinian attack on a young woman. The Israeli parliament, the Knesset, last year passed legislation to partially withhold funds, in response to PA payments to families of Palestinians jailed by Israel for attacks against Israelis. "Next Sunday I will convene the security cabinet and we will approve the necessary decision to deduct the funds. Let nobody doubt, the funds will be deducted, at the start of next week," the Israeli leader said. Education Minister Naftali Bennett was among right-wingers who on Sunday pressed Netanyahu to implement the law after a Palestinian was arrested at the weekend over the murder of 19-year-old Ori Ansbacher. "The law to offset terrorist funds passed... last July," he Tweeted. "I call on the prime minister - apply the law immediately." Palestinian civil affairs minister Hussein al-Sheikh said the PA would not go along with Israel withholding any part of the tax money due. 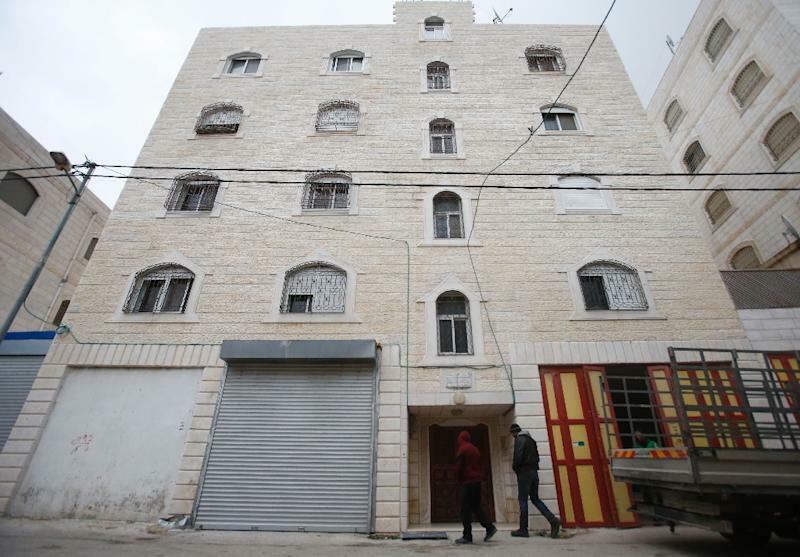 "The Palestinian Authority will refuse to receive any cleared funds if Israel deducts a penny from it," he told AFP. "Overnight, troops operated in Hebron, where the suspect in the murder of Ori Ansbacher is from," the army said. Israeli security forces arrested the suspect in a raid in the West Bank city of Ramallah. On Sunday, the Shin Bet security agency said the murderer had "nationalist" motives. 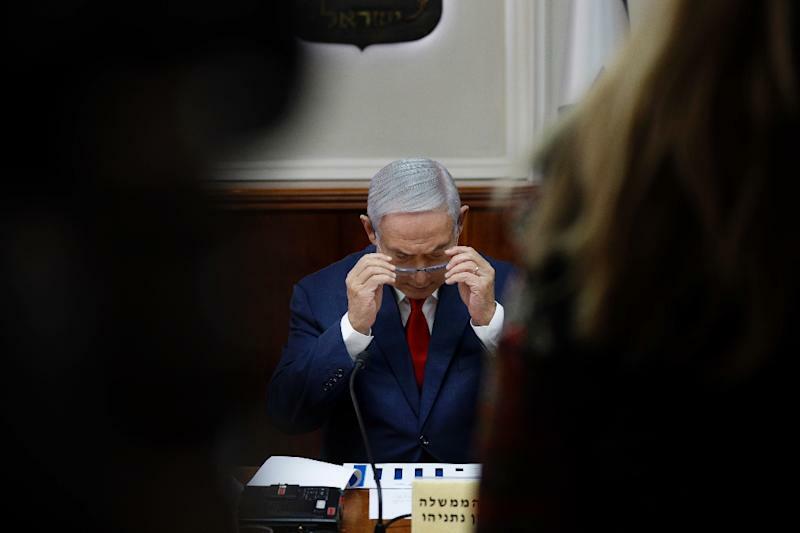 Netanyahu visited Ansbacher's parents on Sunday evening, also telling them that the results of the investigation "determined that the murder was carried out for a nationalist motive," the prime minister's office said. Both the police and Shin Bet said previously that investigations had not concluded whether it was a "terrorist attack" or driven by another motive. But in the run-up to general elections in April, politicians and Israeli media appeared to have already made up their minds. 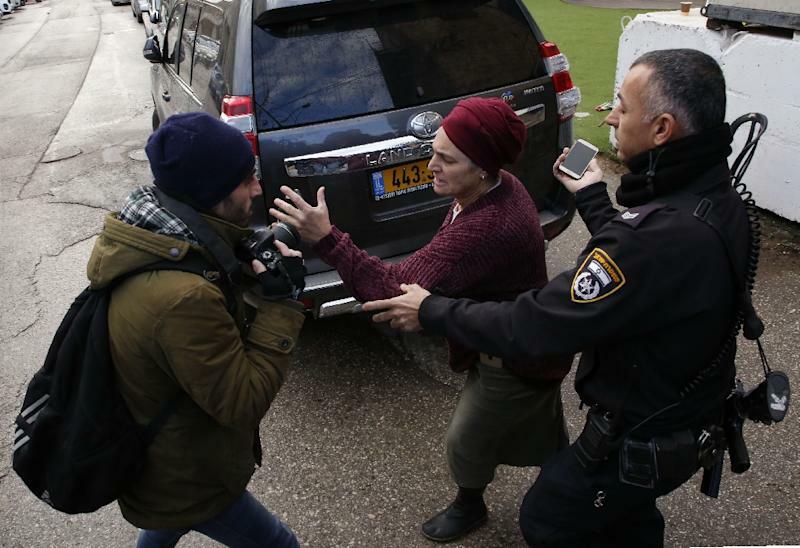 "I have no doubts about the nationalist motives of the murderer," said Public Security Minister Gilad Erdan. Israel has withheld payments in the past, notably in response to the Palestinians' 2011 admission to the UN cultural agency UNESCO as a full member.